Oak Grove Area within the Natchitoches Water Works #1 Distribution System is experiencing low pressure problems in the Oak Grove Area of the water supply system. This drop in system pressure below 15 pounds has been caused by damage to a fire hydrant on Hicks Rd. Therefore, as a precaution, the Water Works #1 Distribution System is issuing a BOIL ADVISORY effective immediately from Hicks Road down to Sibley Lake. 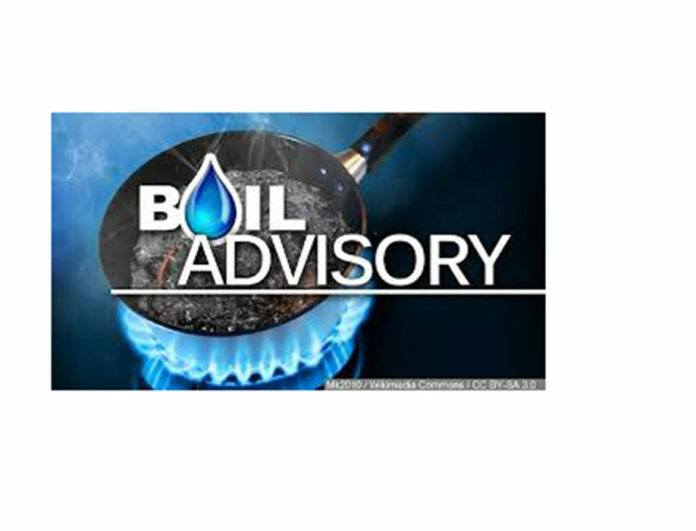 This BOIL ADVISORY is to remain in effect until rescinded by the Water System.